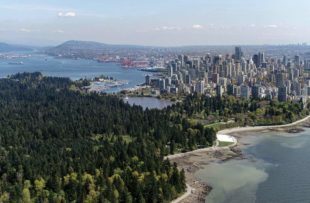 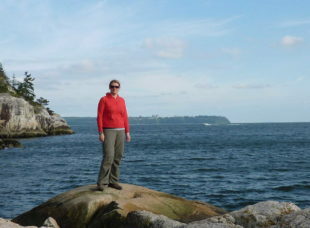 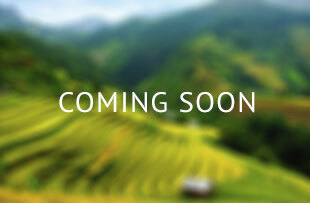 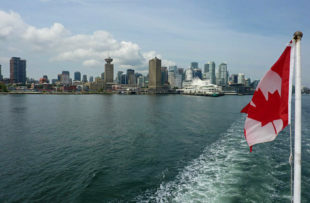 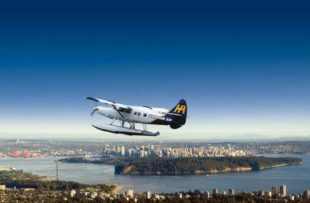 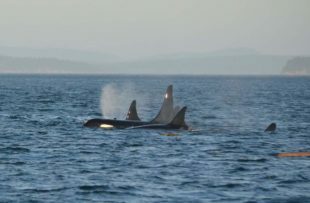 Depart the UK and fly to Vancouver today. 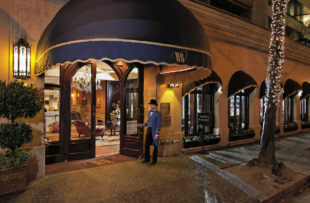 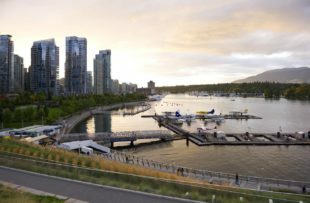 Enjoy an early evening stroll along the waterfront and a meal at one of the city's many fabulous restaurants. 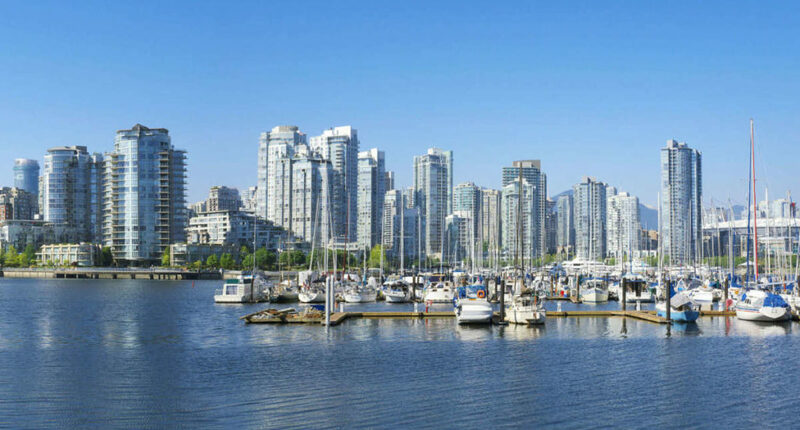 Spend the day exploring Vancouver. 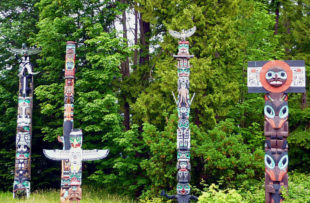 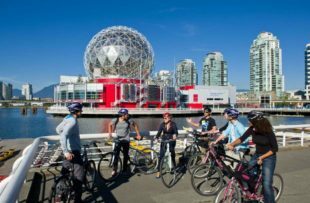 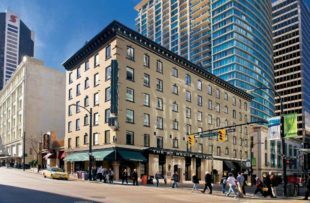 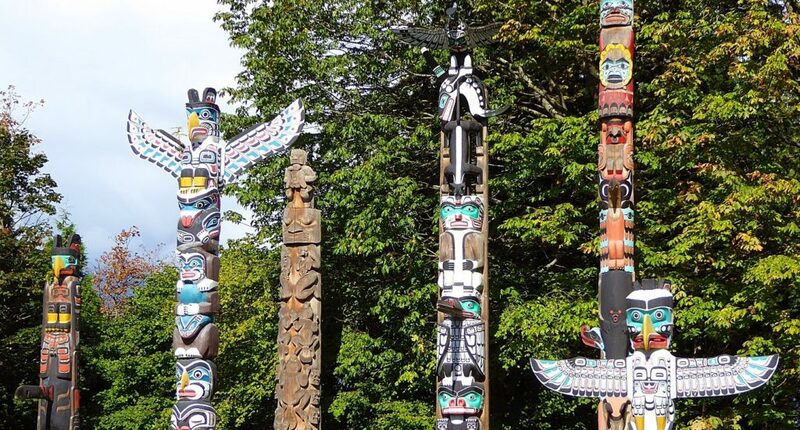 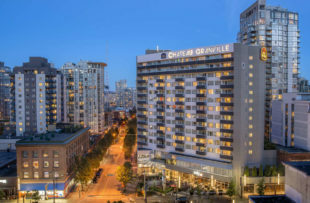 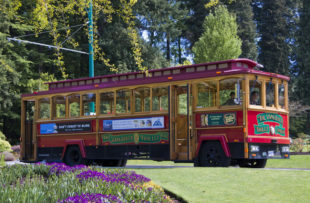 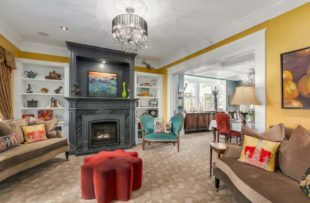 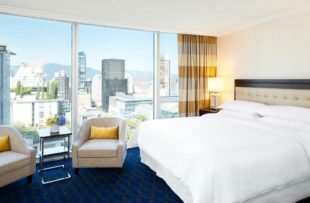 There's plenty to do here but perhaps start with a stroll around Stanley Park (keep an eye out for the totem poles), then take the ferry across to Granville Island and sample some local food and soak up the lively atmosphere at the famous market. 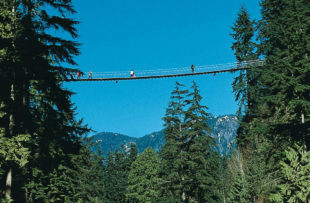 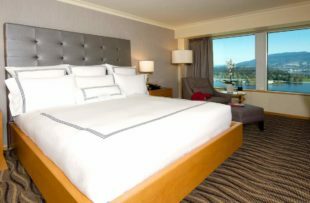 Collect a hire car this morning and drive along the scenic Sea to Sky Highway to Whistler. 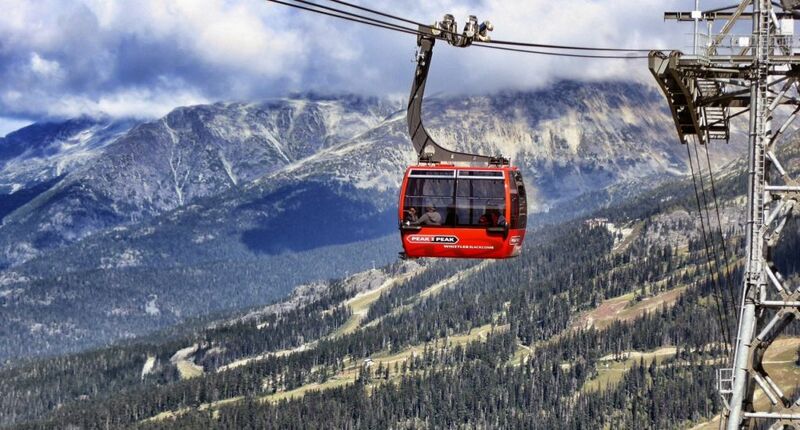 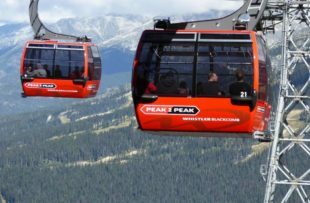 This afternoon take a ride on the Peak2Peak Gondola for magnificent views of the mountains. 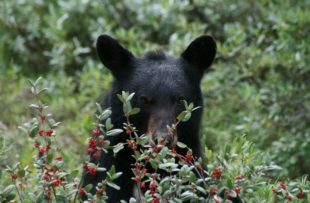 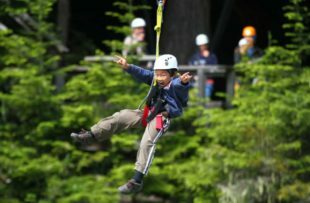 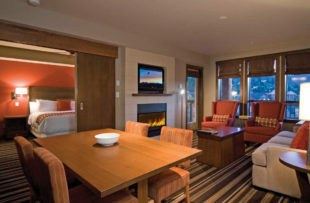 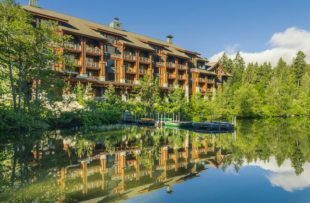 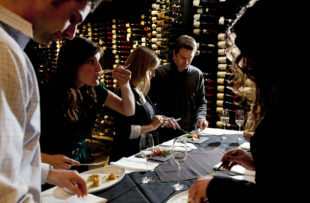 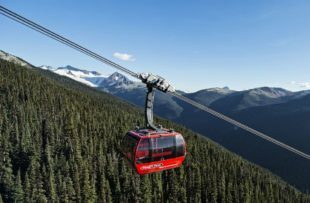 You have a free day to enjoy some of the activities in Whistler. 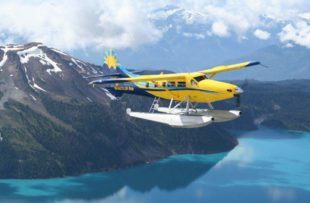 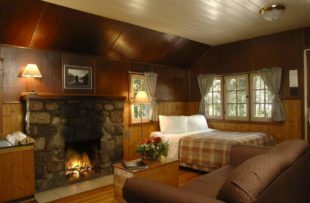 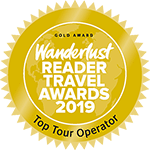 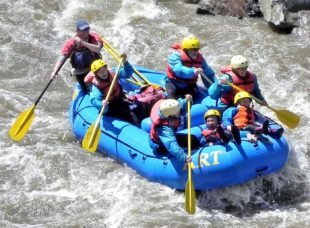 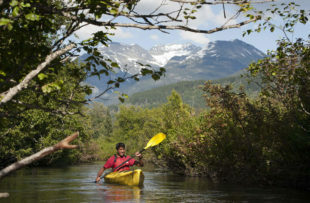 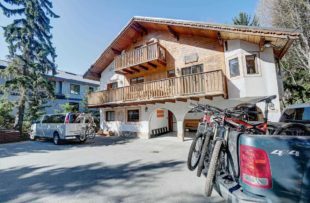 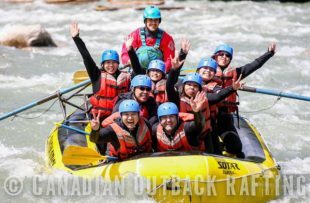 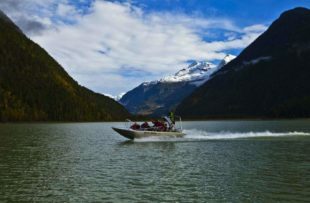 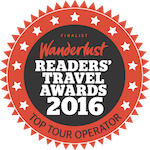 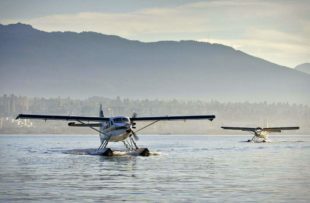 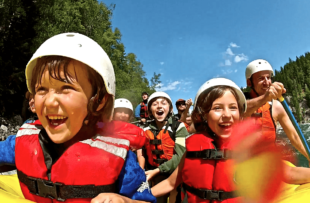 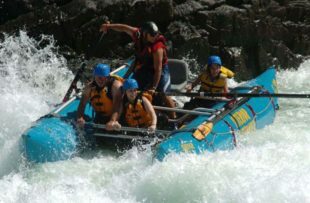 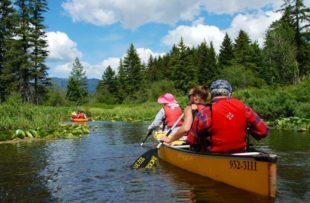 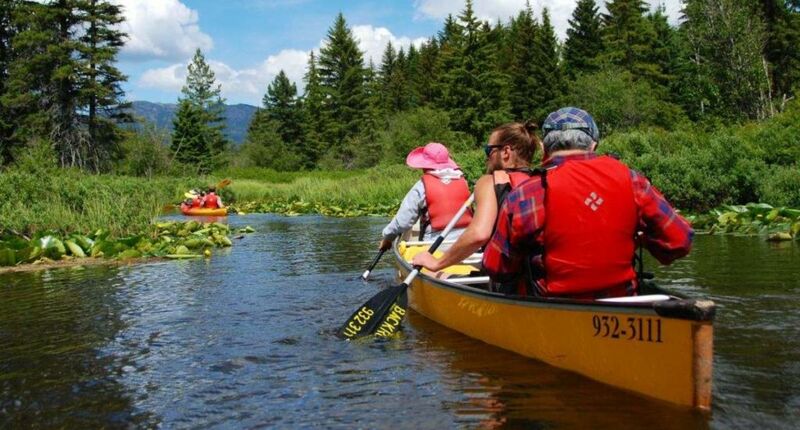 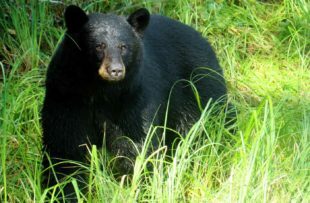 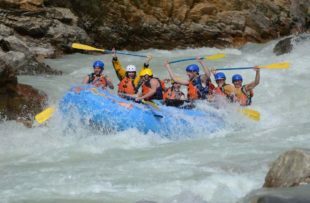 Some options are canoeing/kayaking, bear viewing, rafting, zip-lining, take a scenic flight or simply enjoy a stroll around one of the nearby lakes. 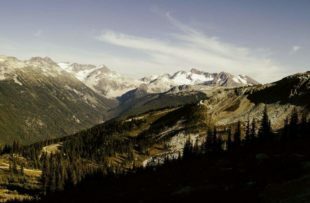 Drive from Whistler to Wells Gray Provincial Park today, a fairly long but scenic journey. 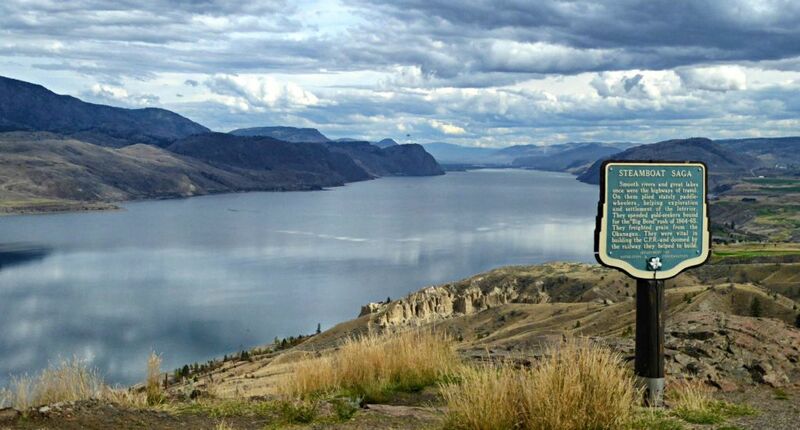 You will pass through several lovely little country towns such as Lillooet and Cache Creek, and past some beautiful viewpoints, such as this one over Kamloops Lake. 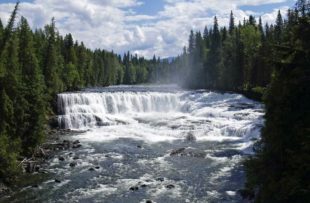 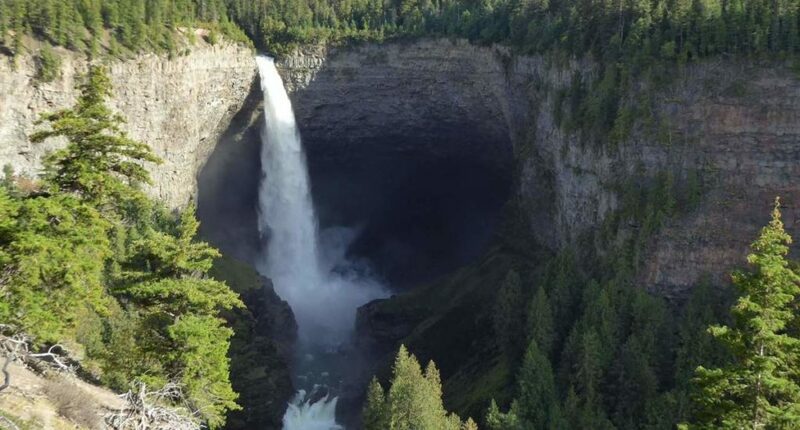 Spend the day exploring the impressive waterfalls of Wells Gray - Helmcken Falls, Spahats Falls, Dawson Falls and Bailey's Chute are all easily accessible. 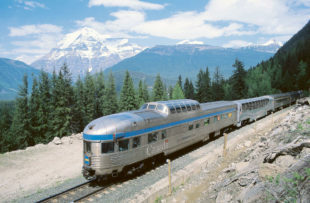 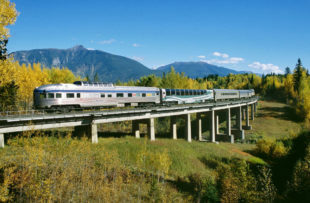 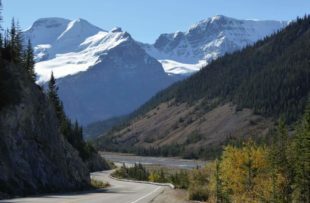 Continue your journey east to Jasper, following the North Thompson River Valley for the first stretch. 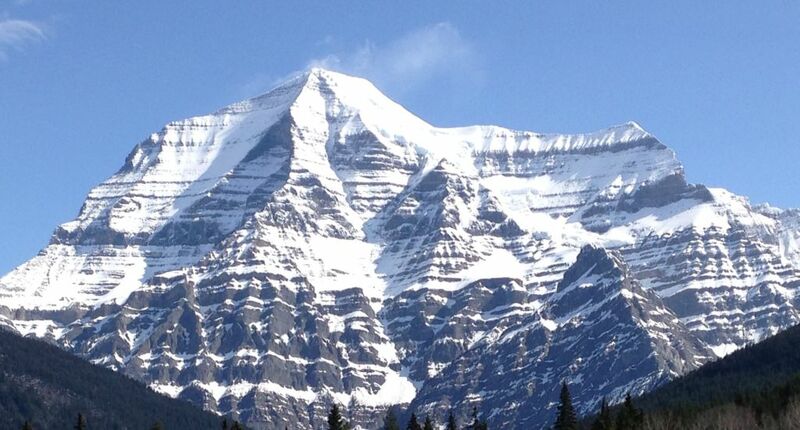 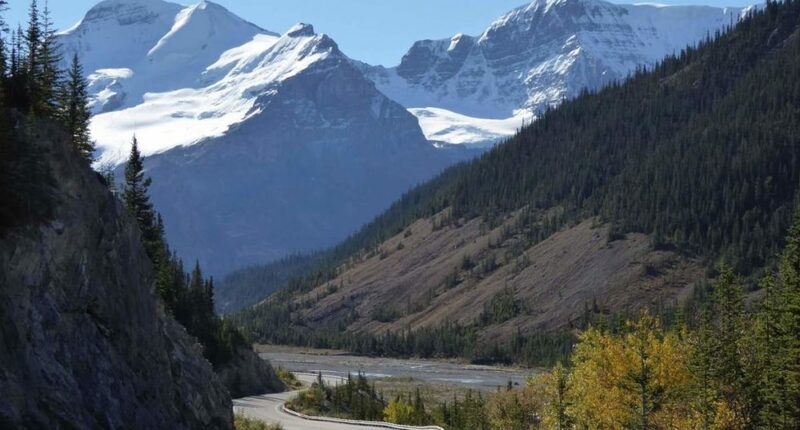 As you turn in to the Yellowhead Pass you will (weather permitting) get fantastic views of Mount Robson, the highest mountain in the Canadian Rockies. 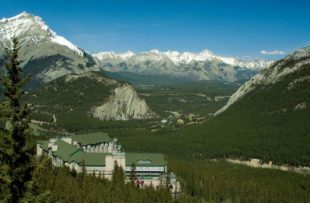 A day to explore Jasper. 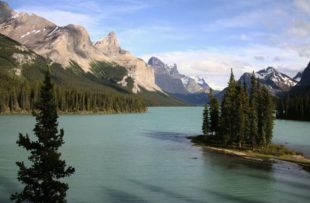 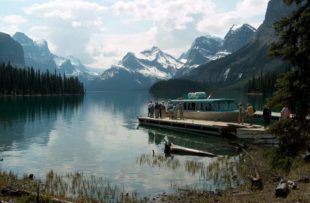 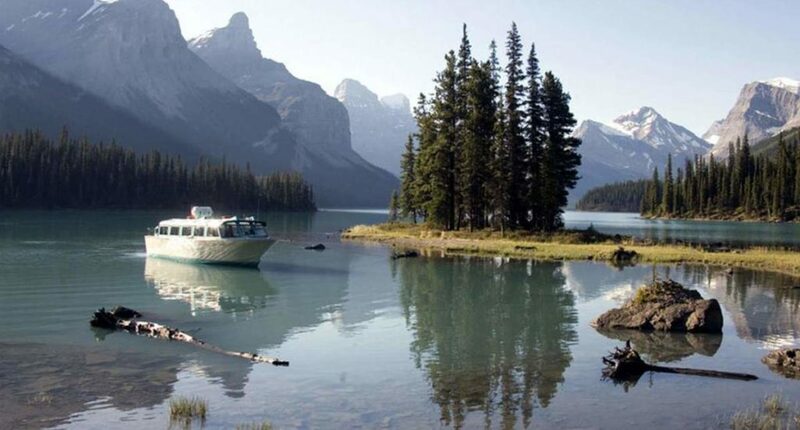 Take a drive to Maligne Lake and enjoy a cruise on the turquoise waters, with simply stunning views of the mountains. 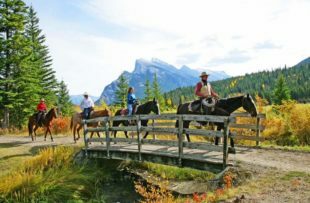 Make time to stop at Maligne Canyon on the way there or back, and keep an eye out for moose which are sometimes spotted in this area. 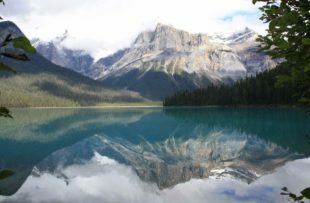 Drive along the Icefields Parkway to Lake Louise today, with spectacular Rocky Mountain scenery the whole way. 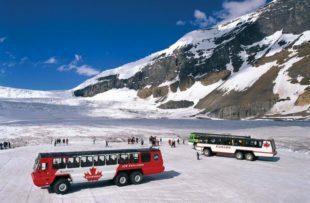 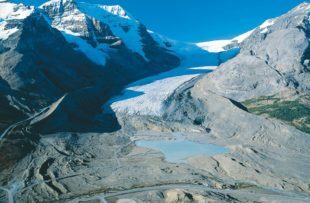 Stop at some of the famous viewpoints such as Athabasca Falls, Sunwapta Falls, the Columbia Icefields and Bow Lake. 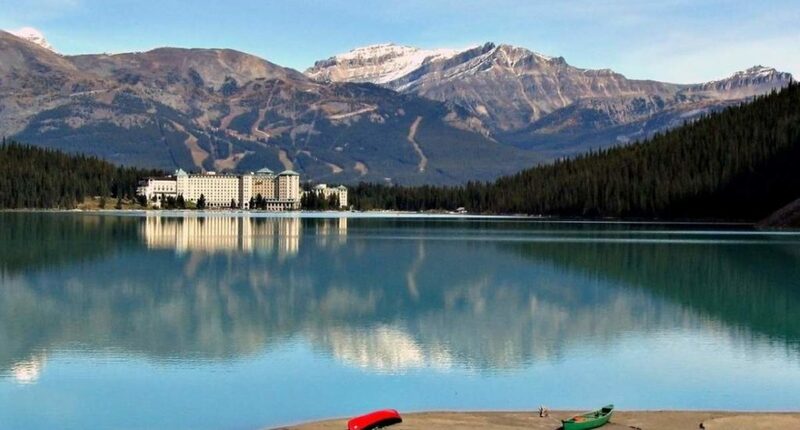 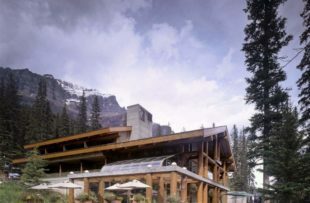 Enjoy a morning in Lake Louise. 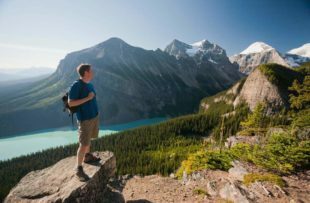 Take a gentle stroll along the lakefront or for something more challenging, hike up to one of the teahuts. 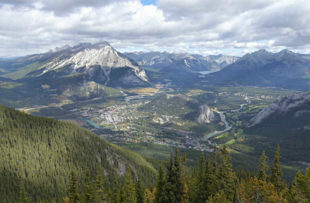 Later on, make your way to Banff, about an hour away. 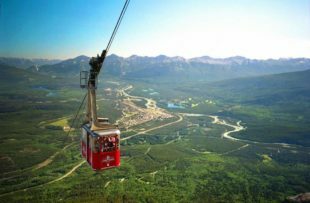 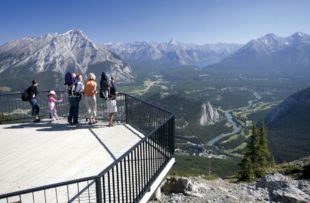 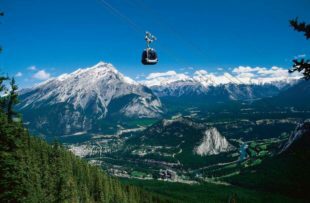 With your day in Banff we recommend taking a ride on the gondola for amazing 360 degree views. 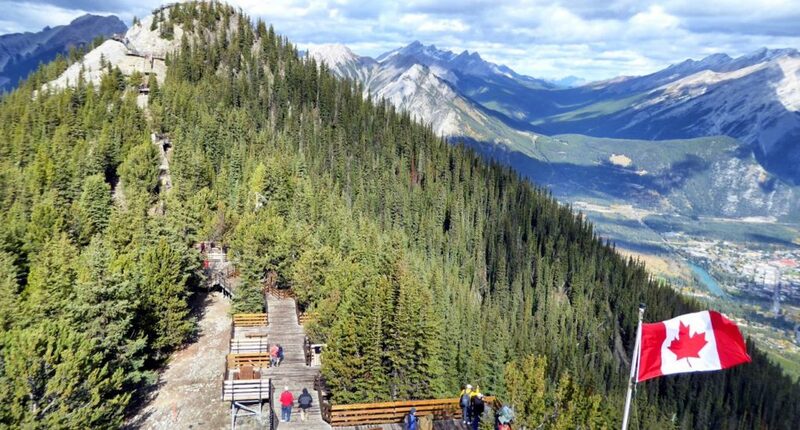 There is also an interesting interpretive centre at the top. 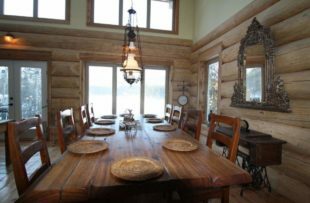 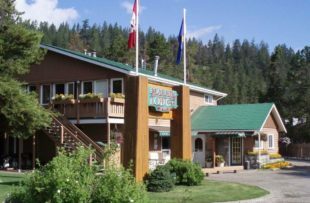 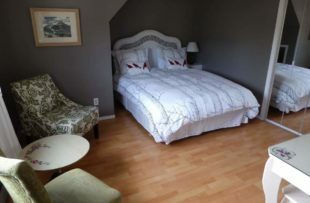 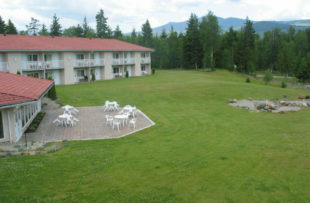 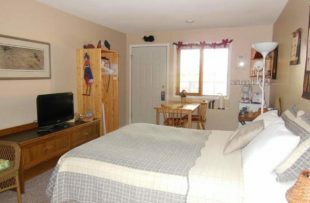 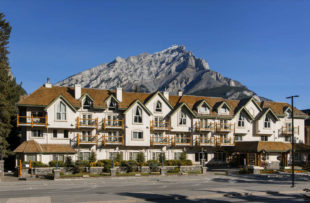 Afterwards, have a look around the town, visiti Cave & Basin National Historic Site or drive to nearby Lake Minnewanka for further lakefront views. 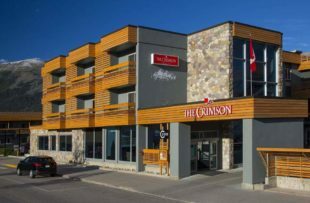 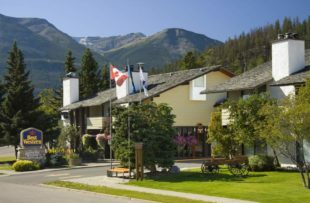 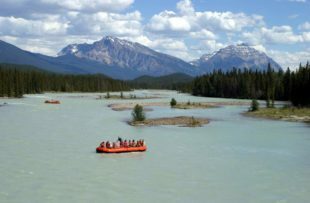 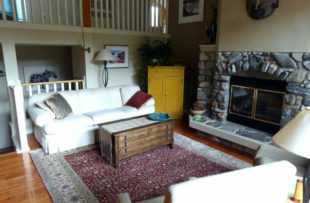 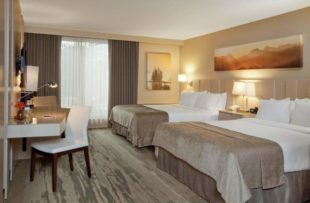 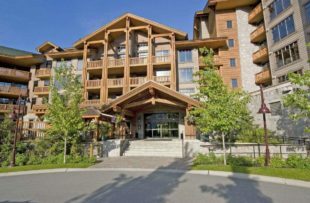 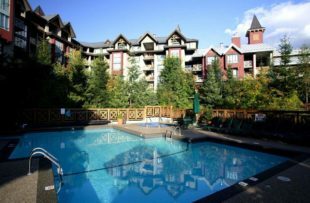 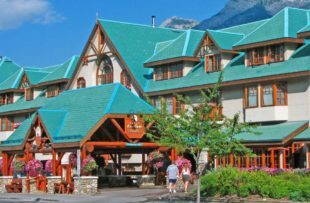 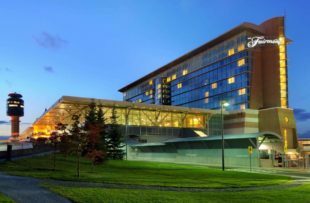 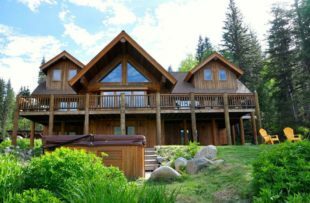 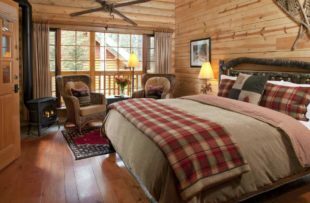 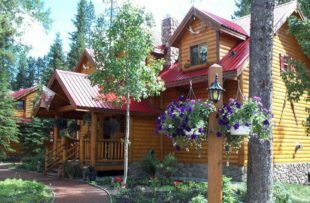 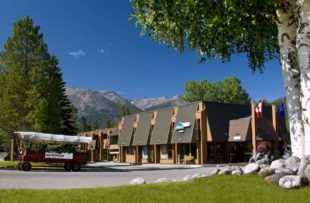 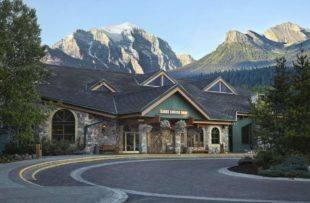 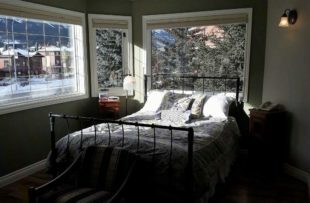 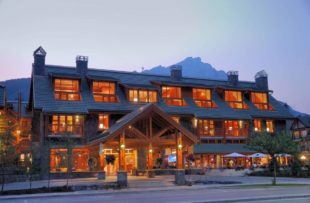 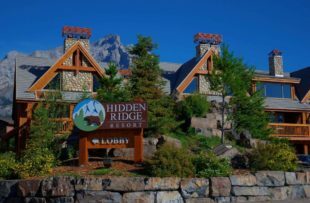 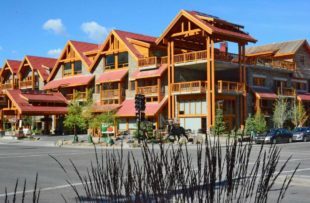 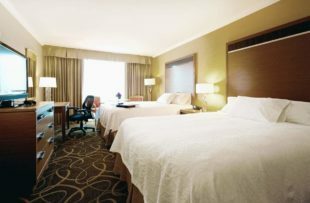 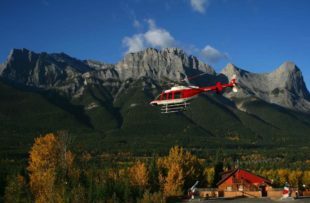 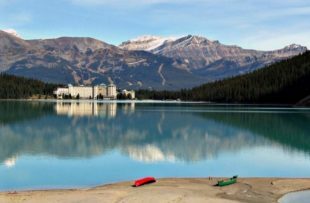 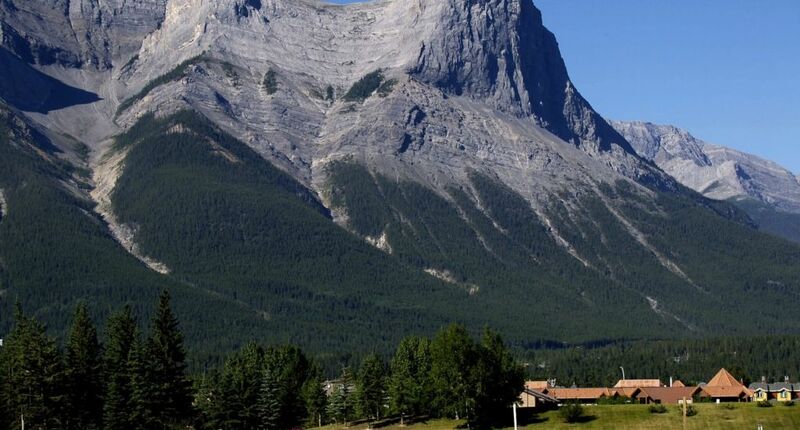 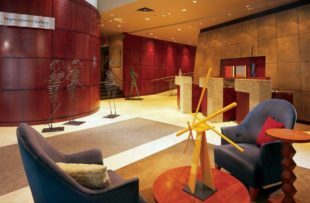 Depending in your departing flight flight time you may have a final morning in Banff, or time to have a look around the little town of Canmore, which is en route to Calgary Airport. 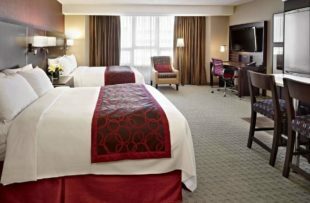 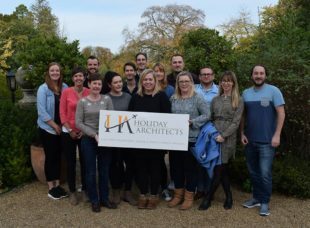 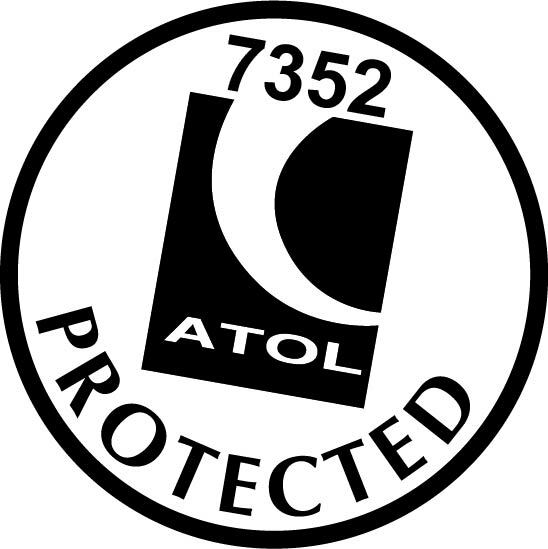 Take an overnight flight back to the UK. 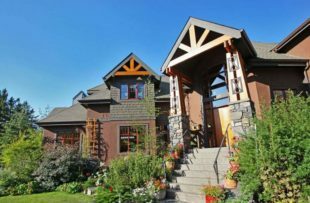 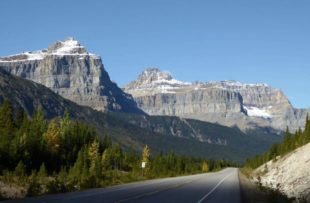 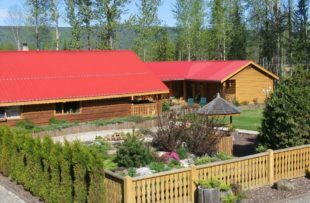 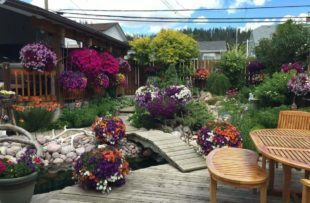 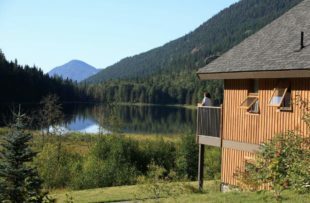 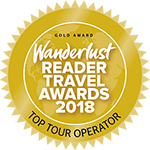 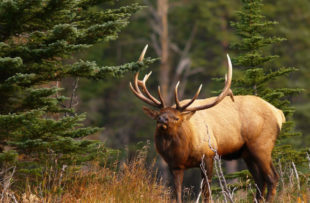 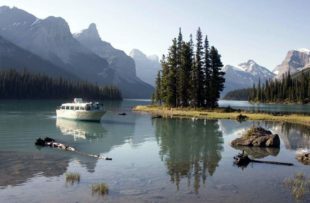 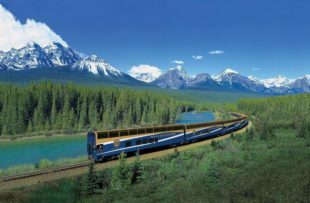 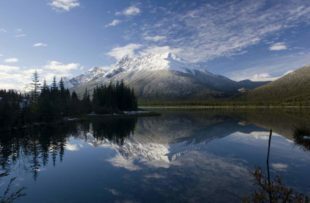 This is a superb self-drive itinerary through Western Canada; a classic route which takes you from Vancouver through the mountains and valleys of British Columbia and on to the glorious Rocky Mountains in Alberta. 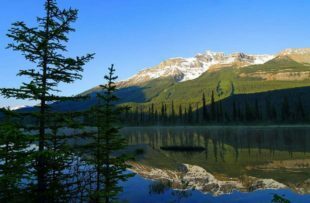 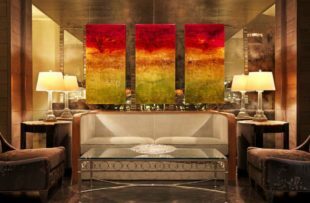 The distances between places are fairly long, however, the scenery lends itself to frequent photo stops and whets your appetite for what’s just around the corner, making the journeys as much a part of the experience as the destination.